Awww, yeah. 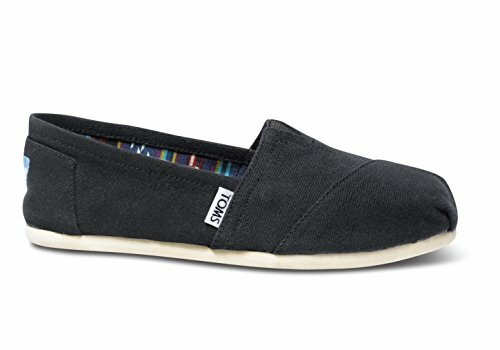 We thought we knew the meaning of comfort, but TOMS' Canvas slip-on schooled us. Its cool, casual upper has an elastic inset at the vamp and darts at the toe to add wearing ease to its padded footbed and cushioning rubber outsole. It'll be your new favorite.